When a crystal breaks, you may feel sad or even broken-hearted. This damage seems irreversible and hopeless. You might have feelings of guilt surrounding the damaged stone. After grieving the loss, you may be wondering what to do with broken pieces. Read on for ideas, tips, and suggestions. How does the crystal feel? This may seem like an odd question. Can a crystal feel anything? Well, of course it can but maybe not in the same way that humans feel. Hold the pieces of stone in your hand and close your eyes. What images come to mind? 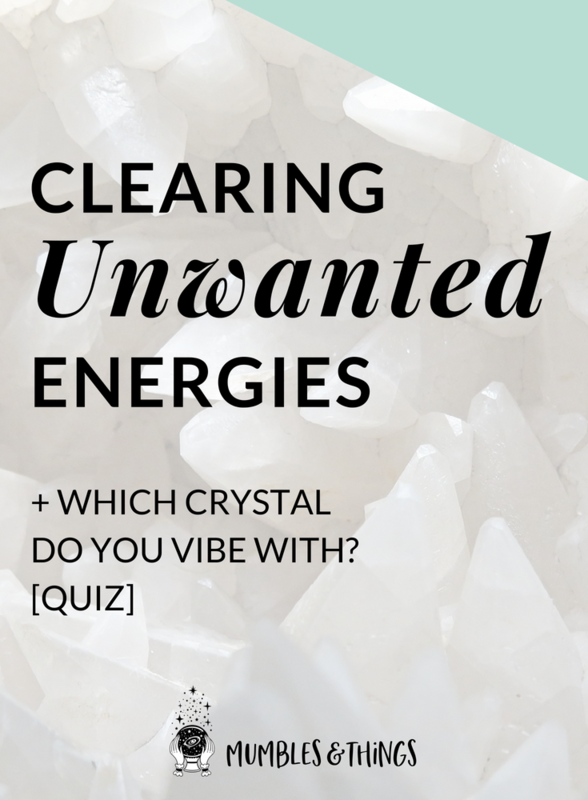 What do you sense energetically? The crystal will vibrate with a message and it is up to you to receive the message and decipher it. Does the crystal feel sad or is it happy to be liberated? You may think of a break as disastrous, but to some crystals this is a chance to start afresh as a new energy form. If the crystal is happy to have been broken, place it somewhere to recharge and you now have two crystals to work with! Use an adhesive that is safe for use on stones: it won't change the color of the crystal and can go in water if you plan to use water to cleanse this crystal in the future. After applying the adhesive, hold the crystal pieces together tightly with your hands and imagine white light filling the crystal, joining it together. Do this for approximately about two minutes (or however long the adhesive packaging instructs. Once the glue has dried, leave the newly reformed crystal buried in a plant for two to six weeks. If you don’t have a plant, you can use a bowl filled with dirt or some sand in a dish. For a very delicate crystal, join it with its other piece and then wrap it in a white cloth and place on top of the soil rather than buried in the planter. If you feel the crystal is very damaged, partly fill a bowl with some soil. Wrap the stone in the white material and bury it in the dirt. Leave for a couple of weeks and then check on it. Some crystals may be fine after a short amount of time, but others may take weeks to get over the shock and will require a couple of months. Some crystals chip instead of breaking. Find out whether the crystal is sad or happy without the chip. If both pieces want to be together, you can try gluing by the same method listed above. If the chip is very small, you're crystal might just need to get over itself. When a crystal shatters, you may be tempted to sweep up the mess and throw it out, but there are a lot of things you can use the crystal dust for. add it to candle wax or pour it into a candle holder around the base of a candle. As you spread the dust around give thanks to the crystal(s) for helping you with an intention or just bringing good energy in. A broken crystal can be a blessing. It can teach us to see the positive in an unwanted situation. The break or chip gives us the opportunity to help heal the stone or to extend the joy of the crystal to other areas or our life. Try to be creative and see where the crystal takes you. Continue your crystal journey and share your experiences on the Mumbles & Things Facebook page. What do you do when a crystal breaks? Tell me about it in the comments below.